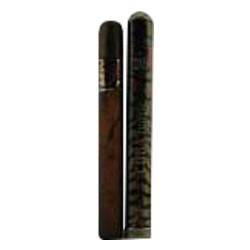 Cuba Zebra Perfume by Fragluxe, Cuba Zebra is a bold and elegant fragrance for women that contains a blend of vibrant accords . 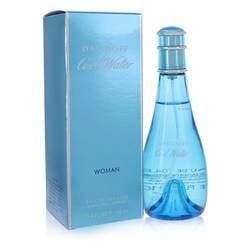 This perfume consists of the fresh floral and lightly citrusy note of water lily. 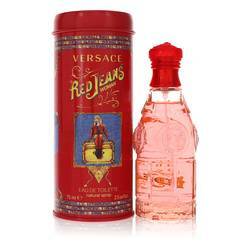 This warm scent also contains an aromatic mix of spices including soft nutmeg and the slight nutty note of cardamom. Fragluxe is the company behind the exotic fragrance brand Cuba Paris. Fragluxe distributes a number of luxury fragrances from different companies. Cuba Paris is one the Read More Read More more successful fragrance houses with a variety of bold and exotic scents that highlight the natural ingredients of Cuba. 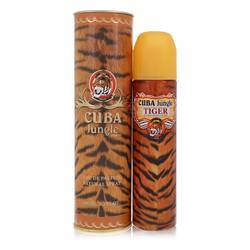 Using oils derived from the native woods and florals of Cuba, these fragrances stand out against other modern brands. A couple was inspired to create this brand in 1992. The brand was established in France and began successfully in the European market before expanding its sales worldwide. 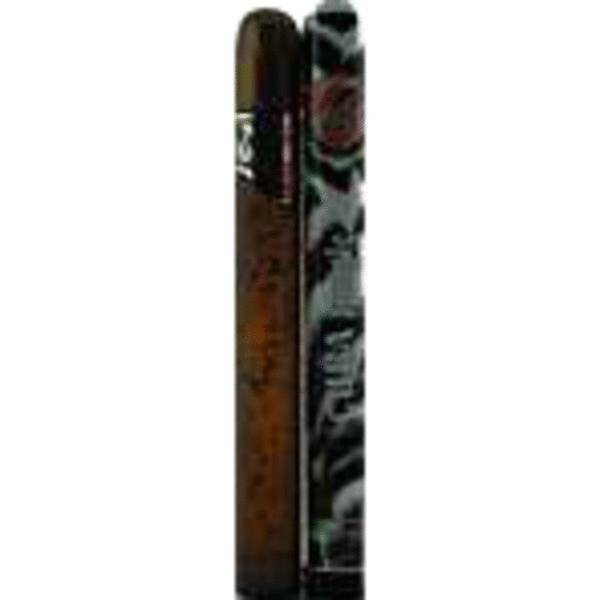 The brand uses unique packaging and releases each fragrance in flacons the shape of a Cuban cigars. All products are original, authentic name brands. We do not sell knockoffs or imitations.